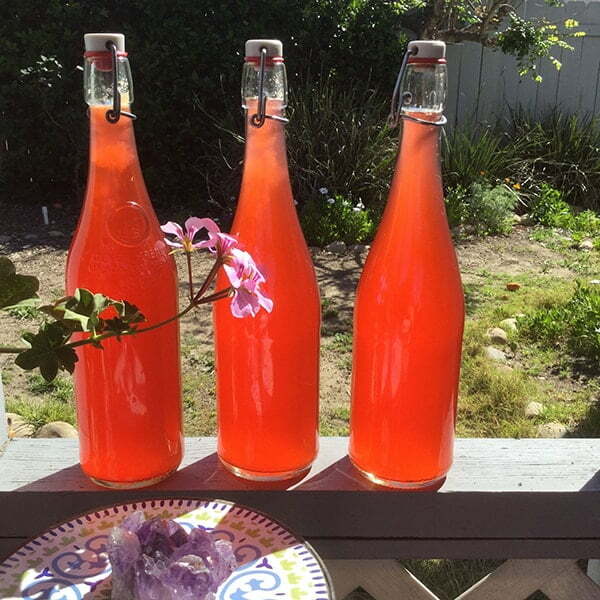 Learn how to make this tasty, fermented tea with Deanna, then enjoy a Happy Hour Kombucha tasting. A chat on the benefits of this probiotic, fermented tea, and what you’ll need to get started making your own. A comprehensive show-and-tell on how to brew your own super tea, including adding real fruit infusion through 2nd fermentation. A starter SCOBY (Symbiotic Culture Of Bacteria & Yeast) and starter kombucha to take home so that you can start making your own probiotic brew. Please bring a glass container with top to house your SCOBY. Cheers to healthy living! When: Saturday, January 26th. 2 – 4.00pm.